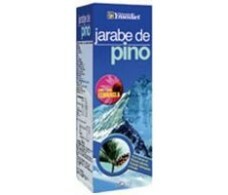 Pino Ynsadiet Echinacea Syrup 200ml. 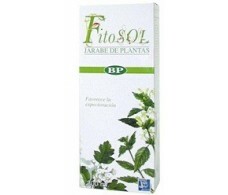 Ynsadiet Syrup BP Fitosol (Bronchial and lung) 200ml. 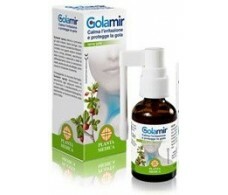 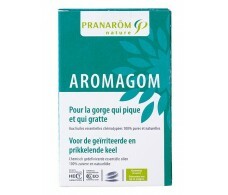 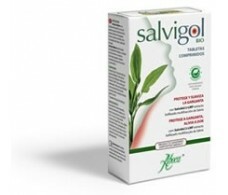 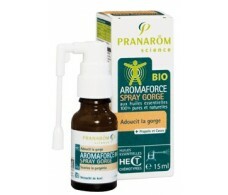 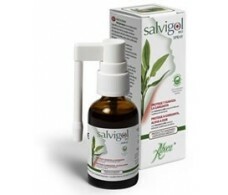 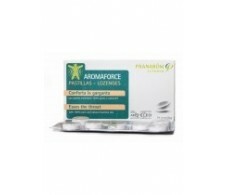 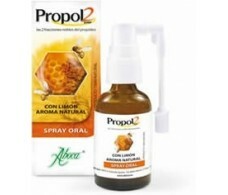 Planta Medica Golam Spray (throat and hoarseness) 30ml. 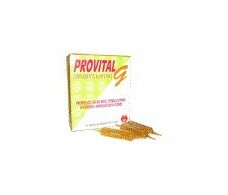 Nale Provital Grip 14 blisters. 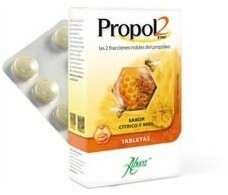 Nale Candy Dinal 30 lozenge. 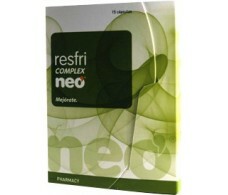 Masterdiet Tossin syrup 150 ml.